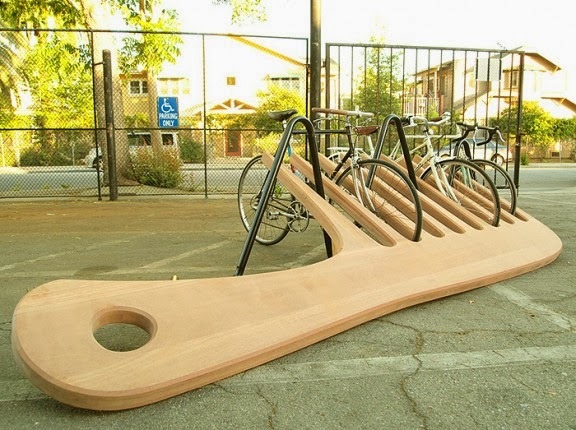 15 Innovative Bike Racks and Creative Bike Stands. 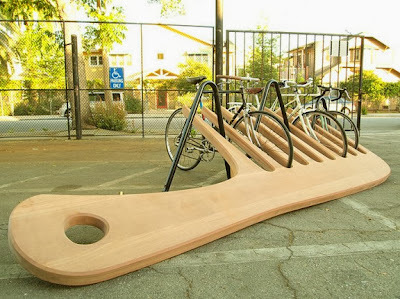 Collection of 'Innovative and Creative Bike Storage Ideas' from all over the world. 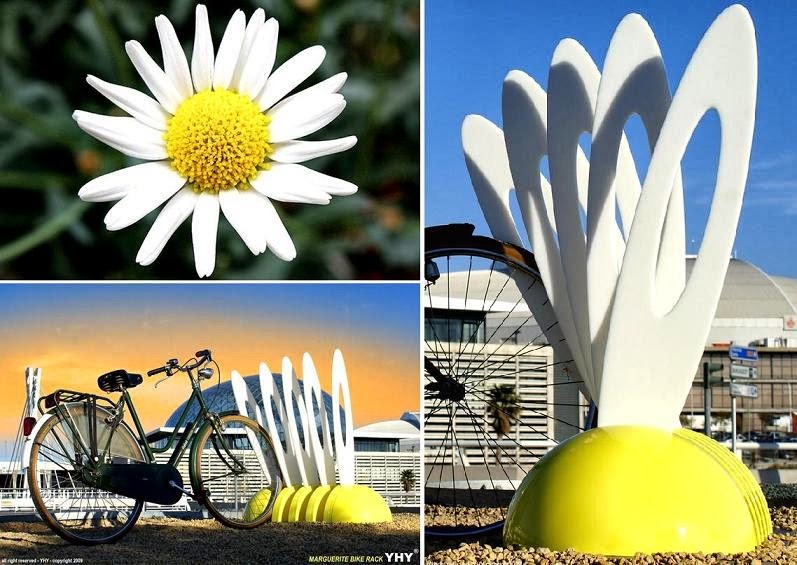 Flower Bike Stand: This cool bike stand is designed to look like flower. 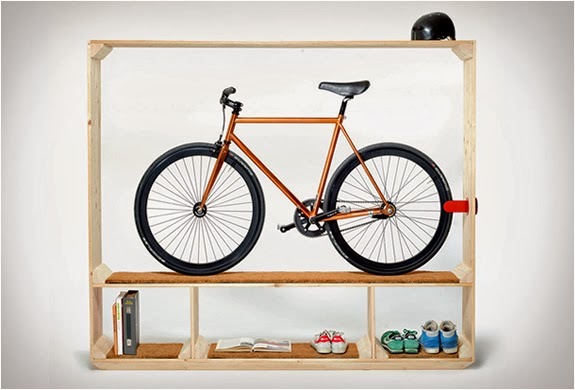 Books Shoes and Bicycle Shelf: Designed by T Walde, this wooden bookcase comes integrated with bike stand for bicycle; best suited for those who have shortage of space. Commuter Bike Stand: The Commuter bike stand, designed by Sarabi Studio in collaboration with Urbanspace Interiors, beautifully combines bike storage and shelf in one. Bench Bike Stand: Piano is an urban park bench that can also be used as a bicycle stand. 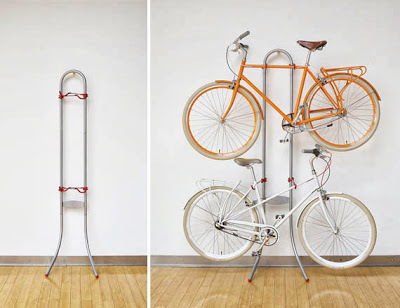 Cycloc Bicycle Storage: Cycloc Bicycle Storage stores your bike either vertically or horizontally. 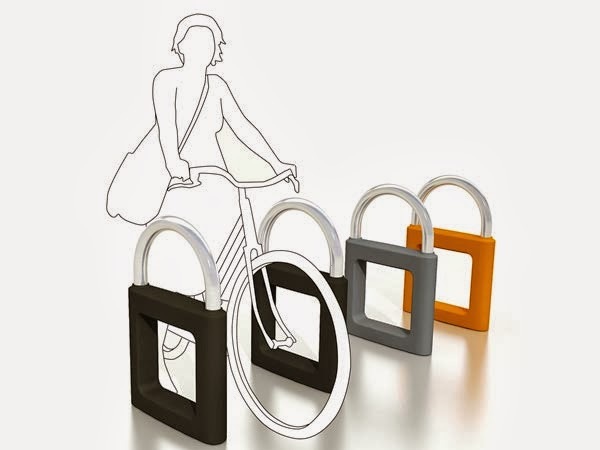 Two Bike Gravity Stand: Michelangelo's Two Bike Gravity stand uses only the clever application of gravity to store away your bikes. Comb Bike Stand: This unusual bike stand comes from Roanoke, Virginia that looks like an oversized hair comb. 45Bici: The 45Bici are modular bike racks, they bend to 45 degrees angle allowing the cycle to park the in small space. 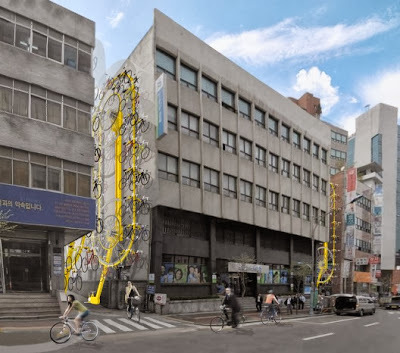 Bike Hangers: These vertical bike storage systems designed by Manifesto Architecture are installed in between buildings to take advantage of many of the underutilized spaces, these are capable of holding up to 36 bicycles. 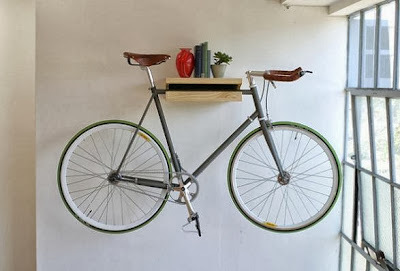 Very Nice Bike Stand: The Very Nice Bike Stand by Ballou Projects is made of wood, has to be attached to the wall, and is best suited for small spaces for storing bike. 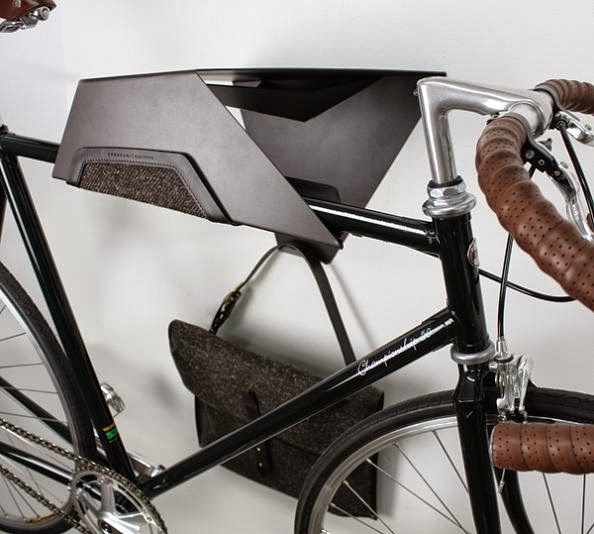 Bike Storage by Quarterre: It's manufactured from folded steel and is handcrafted with leather detailing. Vanmoof Transparent Bicycle Stand: This bike stand is made from transparent acrylic, comes in triangular shape. The Original Bike Shelf: This handmade shelf stores your bicycle and books in style. 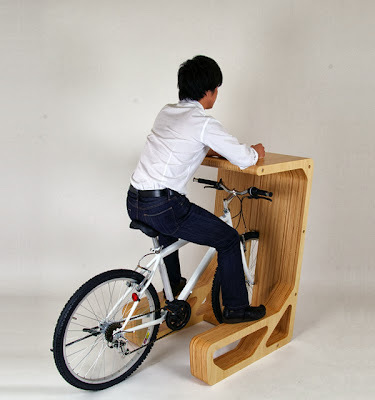 Table Bike Stand: PIT IN is a table for bicycles where the saddle functions as a chair. 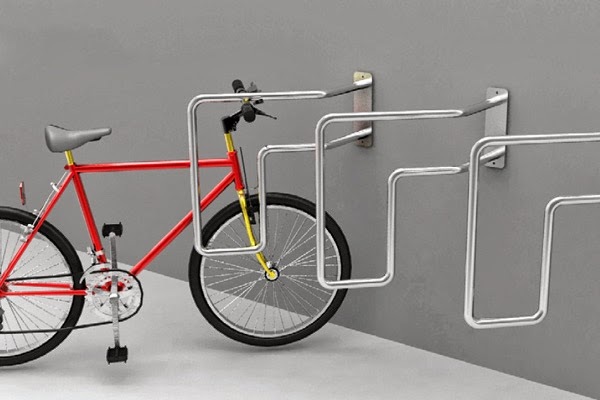 15 Cool Bathroom Gadgets For You - Part 2. 15 Creative and Modern Staircase Designs - Part 2. 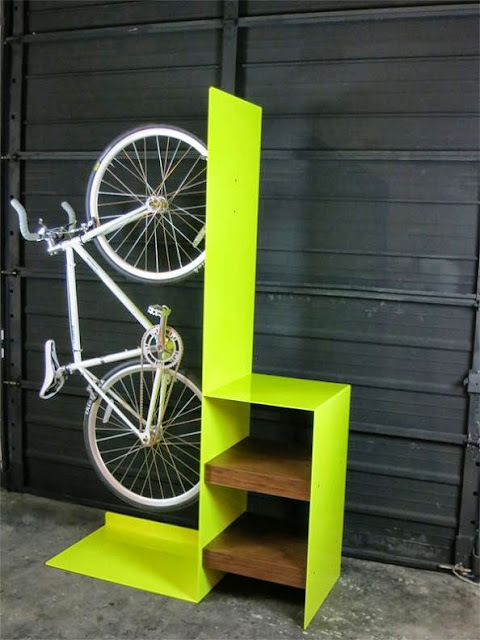 15 Unusual and Modern Bookends Design - Part 3. 15 Creative Oil and Vinegar Sets For Your Kitchen. 15 Coolest Docks for iPhone, iPod, and iPad - Part 2. 15 Unique Cups and Awesome Cup Designs - Part 5. 10 Clever and Cool Kitchen Tongs. 10 Innovative Gadget Shoes and Slippers. 15 Creative Pasta Gadgets and Tools. 15 Innovative and Cool Printers. 15 Creative Strainers and Cool Colander Designs. 15 Clever and Innovative Stylus Designs. 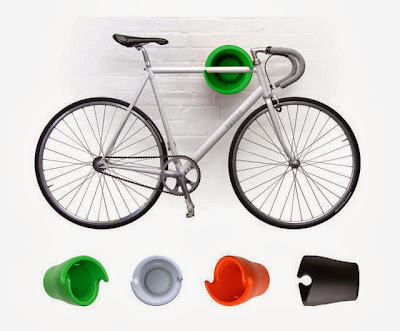 15 Awesome and Unique Office Supplies - Part 6. 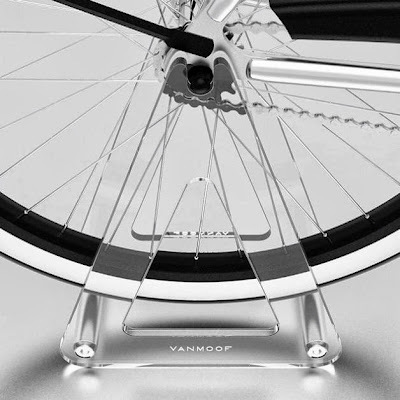 15 Coolest Clips Inspired Gadgets and Designs. 15 Innovative Camera and Smartphone Tripods. 15 Innovative and Cool Induction Gadgets. 15 Cool Cork Inspired Products and Designs. 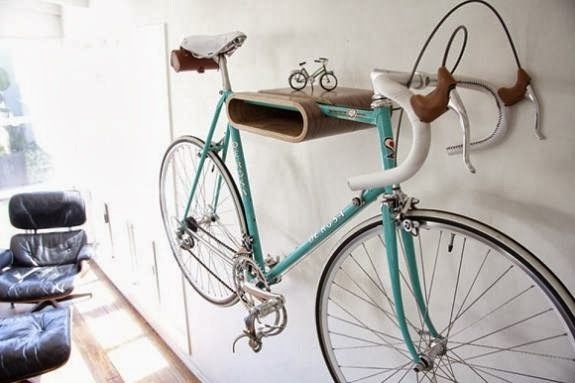 25 Creative Bags and Unique Bag Designs. 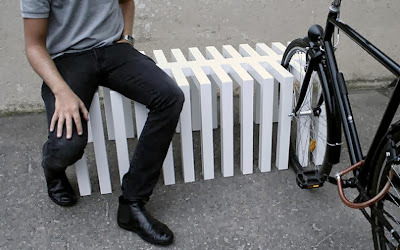 15 Coolest and Most Creative iPhone Gadgets - 3. 15 Awesome and Cool Bike Gadgets - Part 4. 15 Coolest Salt and Pepper Shakers - Part 7. 50 Super Awesome Holder Designs - Part 5. 15 Must Have Pillows For Lonely People.